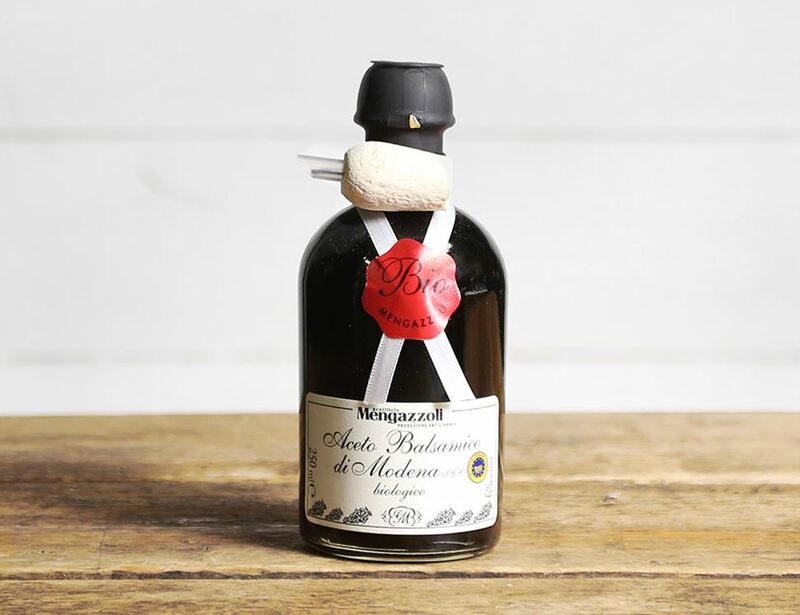 This organic balsamic vinegar is made to traditional standards in Modena, and like Champagne or Stilton, has Protected Geographical Status meaning you're always getting the best Italy has to offer. Thick and rich, this balsamic makes for perfect pasta sauces, or for dipping with bread and oil as a flavoursome continental snack. Ambient, in a dry cool place.